Looking for a great holiday gift? 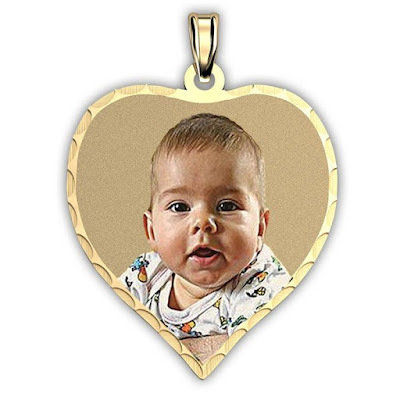 With PicturesOnGold.com's exclusive photo pendants you can create ideal Xmas gifts from your favorite family photos. Get their favorite photos and pictures engraved permanently onto 14K gold, Sterling Silver or Rose Gold. You can also add engraved messages. The pendants are waterproof, scratch-proof and come with a lifetime guarantee! Right now, my readers get to save on customized jewelry from Pictures On Gold! Just in time for the Holidays Use code famguide10 to save 10% off your order!